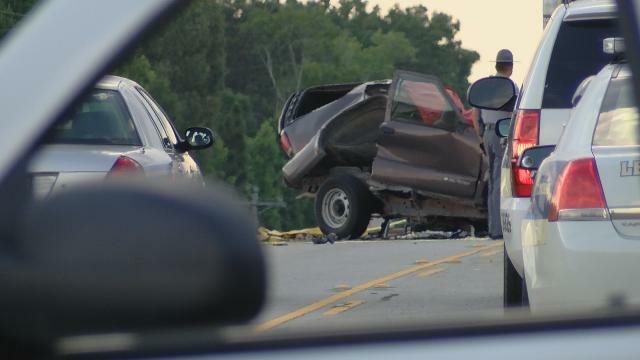 WIS News reported on Wednesday, June 10, 2015 that a deadly car accident happened on Highway 378 just outside of Lexington, S.C. The two-car accident happened when the driver of a truck lost control of his vehicle and collided with the West Columbia woman’s car. The accident shut down all lanes of travel on South Carolina Highway 378. The West Columbia woman was pronounced dead at the scene while the driver of the truck was transported to the hospital for injuries sustained during the crash. The South Carolina Highway Patrol is still investigating the cause of the accident. Click here to read more about this story at WIS TV’s website. At the Goings Law Firm, LLC our thoughts and prayers go out to the family of the victim in this accident. We believe that nothing can ever truly prepare a family for the loss of a loved one. This tragic experience is often compounded when that loss is the unexpected result of an auto accident caused by someone else’s negligence. While we realize that wrongful death is something that can never be truly justified, but when the death is the result of another person’s negligence, their loved ones can often get the closure and sense of justice they need by holding that party responsible in a wrongful death lawsuit. Robert F. Goings and his staff at the Goings Law Firm, LLC are here to help you through this difficult time and are experienced in helping your family navigate the complexities of a wrongful death suit. To find out how we might be able to defend your rights and seek the justice, closure, and compensation you need after losing a loved one, call (803) 350-9230.